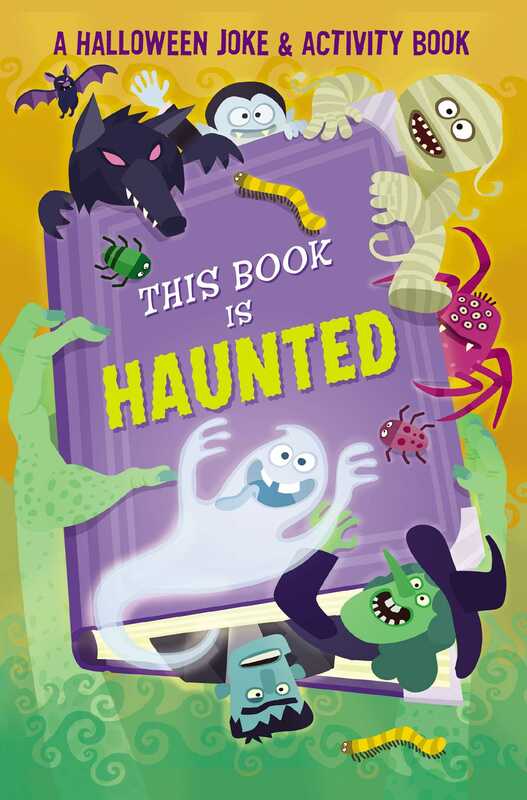 Laugh along and do the activities in this frighteningly funny book! Why did the vampire need to take medicine? What’s a ghost’s favorite snack? Find out the answers to these jokes and more in this silly, spooky, side-splitter! Jokes and activities haunt every page, so you’ll never be bored with this book!